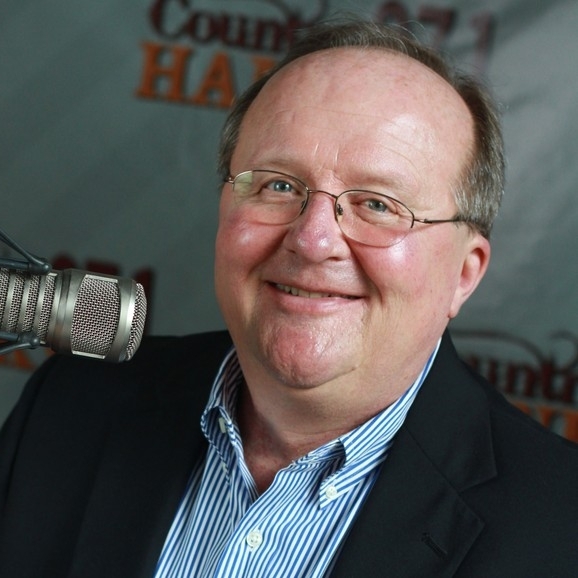 J. D. Cannon has hosted the #1 rated afternoon show in Indianapolis for more than fifteen years. J. D. began his Country radio career at WMAD, Madison, WI, which he joined in 1973. He first worked at WFMS in 1977, but left the following year for KSO, Des Moines. J. D. returned to WFMS in 1979 as air personality, soon became Music Director, and has remained there ever since. He was named the CMA Large Market Personality of The Year in 1998. In 1998 the Mayor proclaimed J. D. Cannon Day in Indianapolis and he also received the Outstanding Achievement Award from the Indiana American Women in Radio and Television. He is the spokesman and driving force behind the annual WFMS Giving Tree promotion. He has also helped community organizations including The American Legion, The Moose Heart Children's Home and Meals on Wheels, among others,J.D. Cannon was inducted into The Country Music D J Hall of Fame in 2002. He is currently still on the air in Afternoon Drive at WFMS.